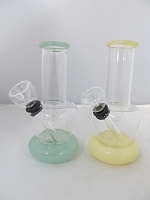 Sell more Waterpipes. 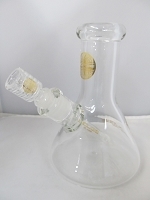 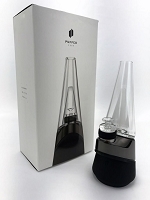 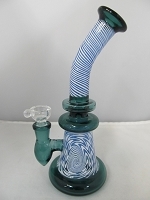 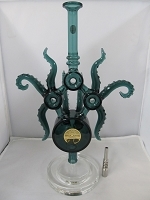 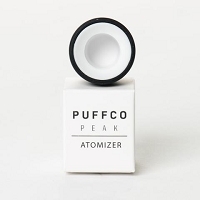 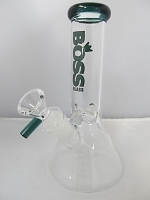 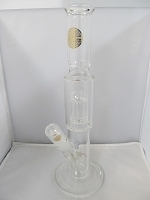 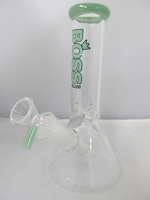 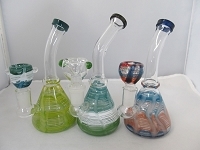 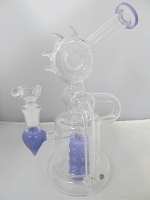 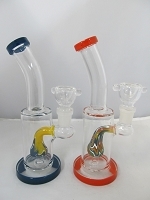 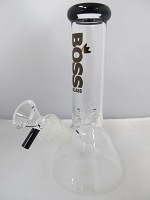 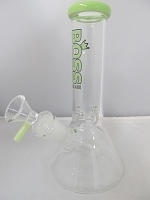 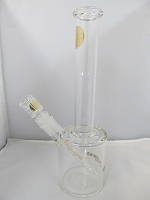 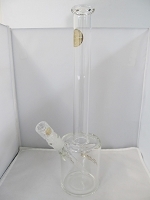 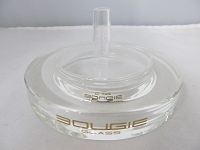 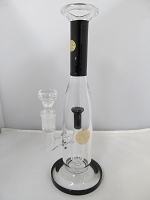 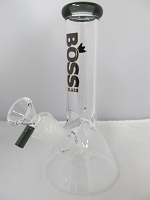 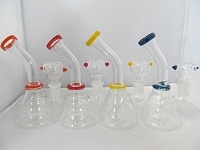 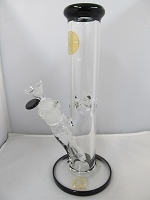 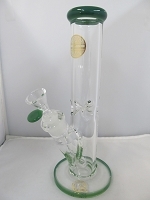 Choose from a huge collection for unique pipes including a huge range of Perc options, Banger Hangers, Colored Flat Base Water Pipes, Oil Rigs, Bubblers, Ash Catchers & more. 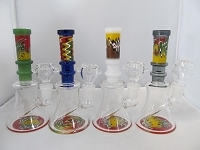 Watch them figuratively fly off the shelves! 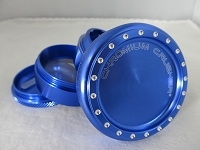 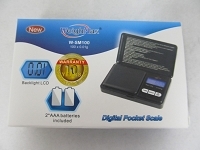 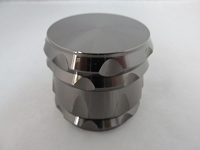 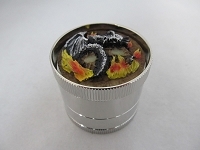 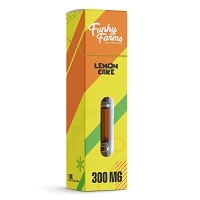 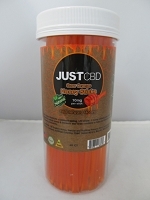 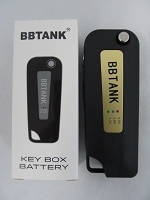 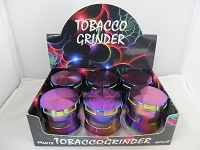 Order from the best wholesale supplier today!